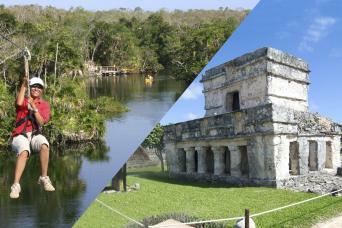 Try the delights of Mexican cuisine and typical desserts. Open bar with free tequila, beer and flavored fresh water. 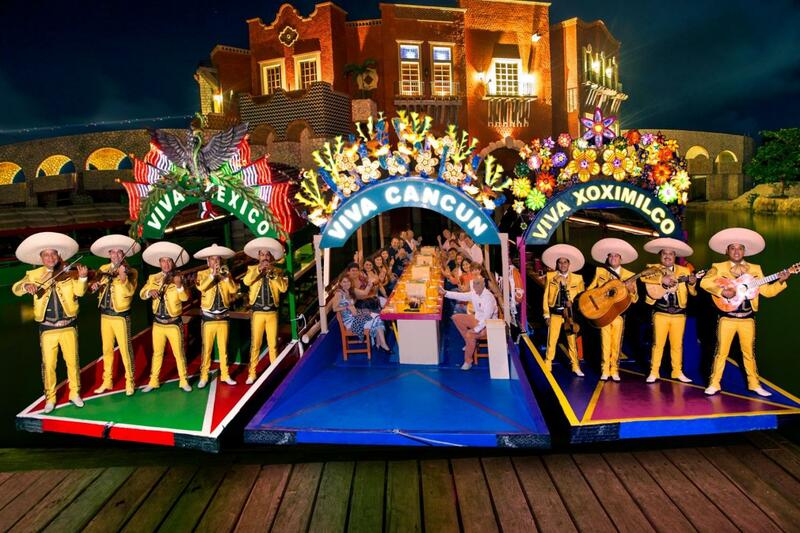 Enjoy traditional music such as: mariachi, marimba and bolero. 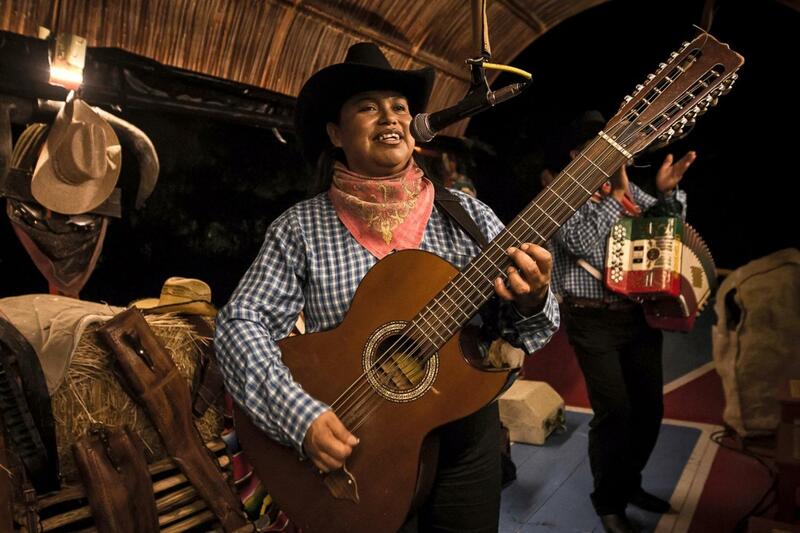 Traditional live music: mariachi, norteño, ranchero, jarana marimba, banda de pueblo, and campirano. Wear comfortable clothes and shoes; we recommend that you wear long pants. Insect repellent used in the Park must be biodegradable. 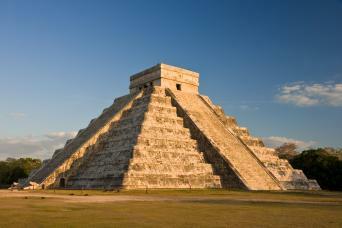 Bring extra cash or a credit card for souvenirs and photos." 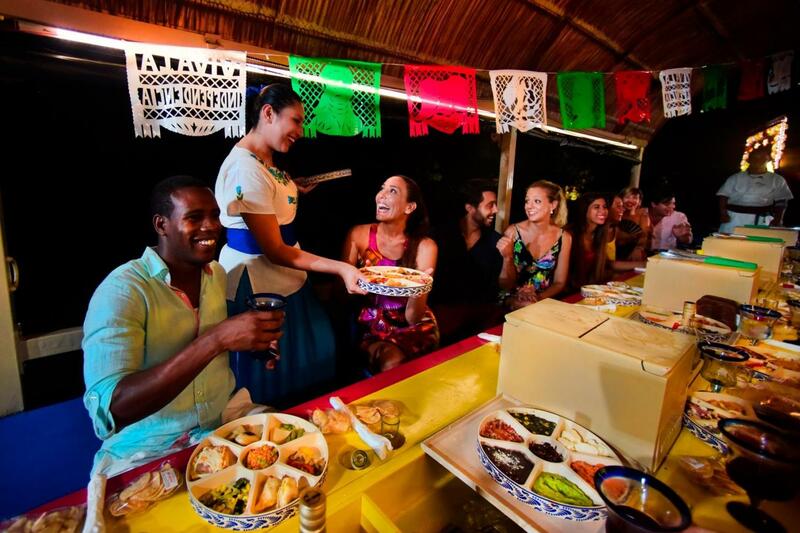 Xoximilco Cancun activities are recommended for children over 5 years old (children must be accompanied by an adult at all times).The Mexican trajinera have a maximum capacity of 20 passengers. 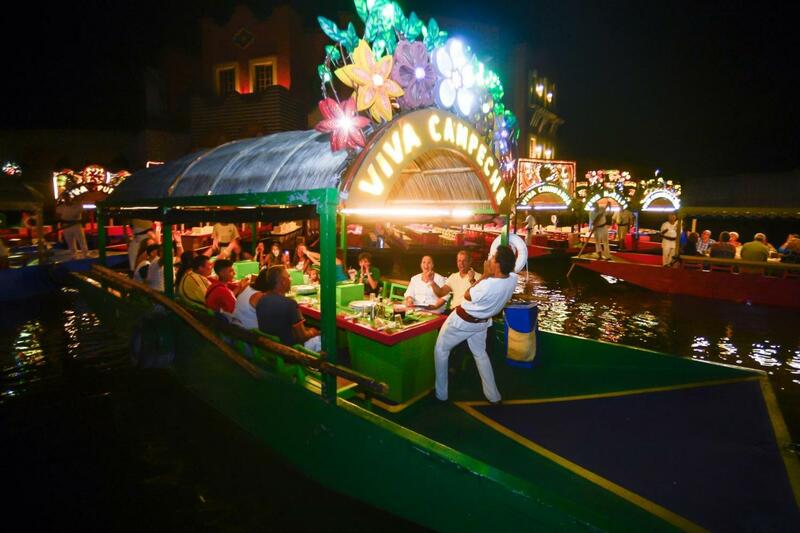 A beautiful group of canals are traversed at night on board colorful and picturesque trajineras, an original and fun way to share an enjoyable moment with friends and family with Mexican culinary delights and always accompanied by a mariachi or other traditional live music ensembles; a truly Mexican fiesta. On board colorful lit trajineras, set sail through the most beautiful canals of Cancun, delight yourself with the incomparable sound of marimba and the songs of the Mariachi; try the exquisite flavors of the Mexican cuisine by tasting several culinary delights, enjoy a unique atmosphere filled with joy and folklore, and be part of an outstanding fiesta of music and color. 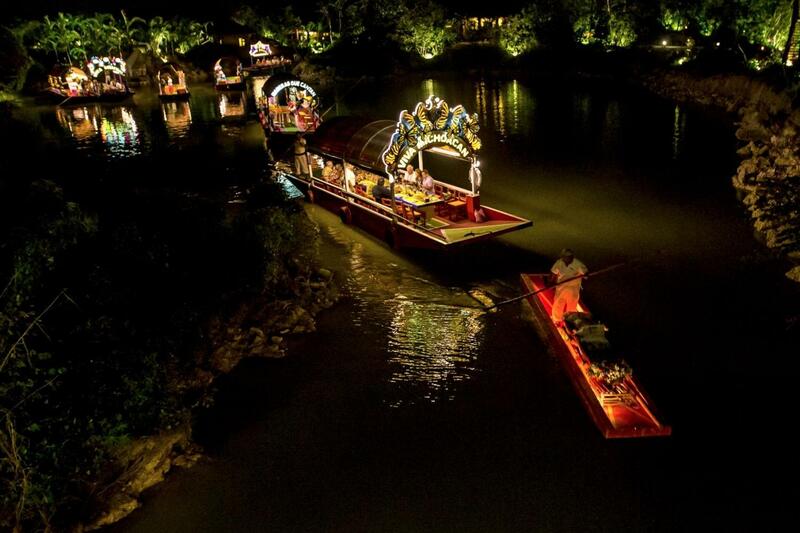 Come to Xoximilco and discover a true Mexican fiesta! Cheers! 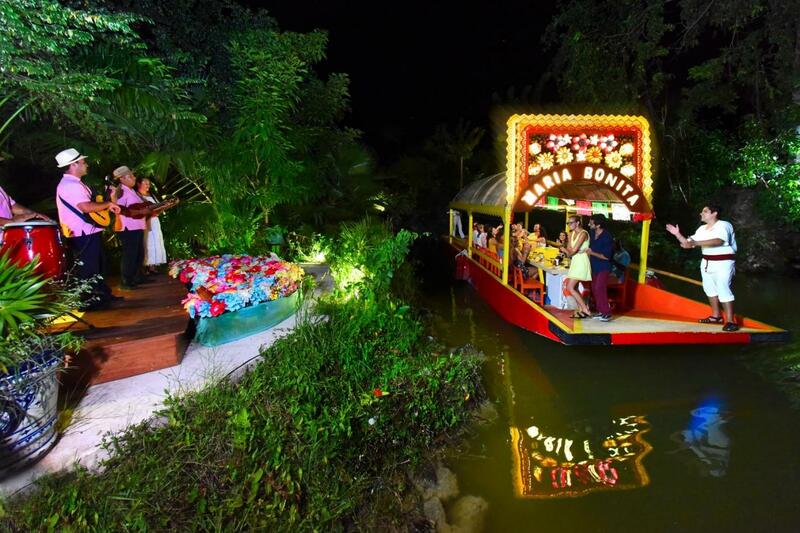 Decorated with motifs from the 32 States of Mexico, the famous trajineras, that were once used for transporting flowers, fruits and vegetables grown in floating gardens, have become a means of transportation and a cause of joy for all those who come to Xoximilco searching for a unique moment they can only experience here in Cancun, in a modern version of the legendary cruise through the canals, with the colors and the charm of those magical moments we hold dear. 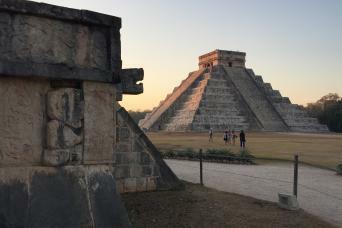 A true Mexican fiesta, flowers, the songs of our land, soul food; an encounter with another age is possible today in this new oh so Mexican attraction.